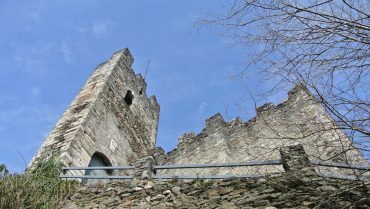 The medieval castle, the church dedicated to St. Thomas of Canterbury, but especially the charm of a small medieval hamlet where you can breathe the history of the past, here you are: Corenno Pliny. 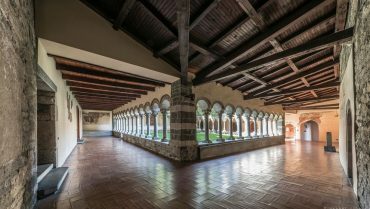 Abbey of Piona, priory of Cistercian monks in Colico. Discover visiting, Mass and sale of monastic products’ times. Accessible by car with ample parking area, then walking path to the church. 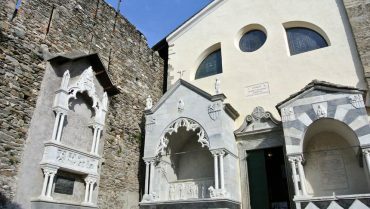 From the Abbey you can also enjoy a fantastic view of Lake Como. 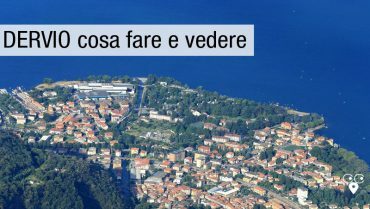 Visit Lake Como, discover Dervio: things to see and to, accommodation and activites. 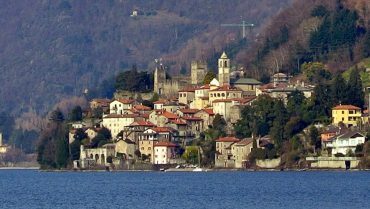 Discover the norther Lake Como and experience Dervio. 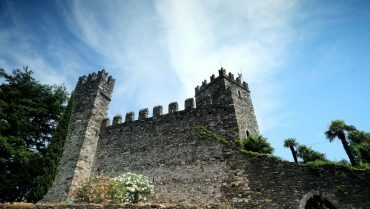 The castle of Rezzonico, built in the 13th century, overlooks lake Como and it was an important fortification. It’s the sign of the fortified village.